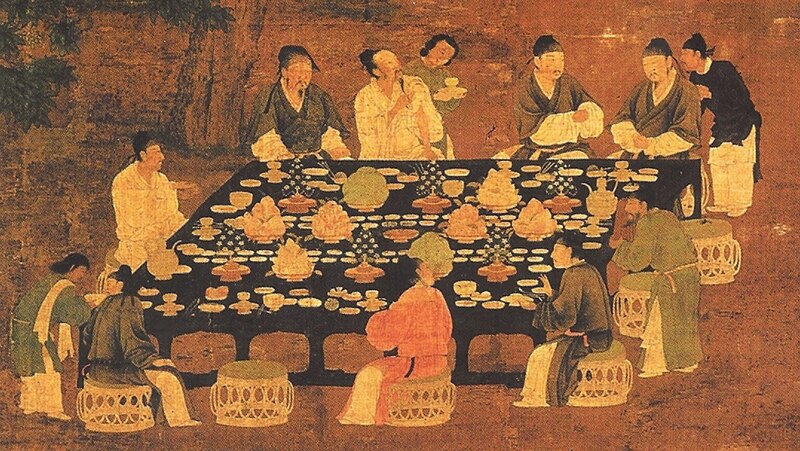 Experience everyday life in the Song dynasty, a prosperous, cosmopolitan, and very modern society. Consider the culture’s foreign influences, the emerging xenophobia, the subordinate role of women, and the dynasty’s impact on the global economy. Then see why Song innovations did not spread throughout the rest of the world.